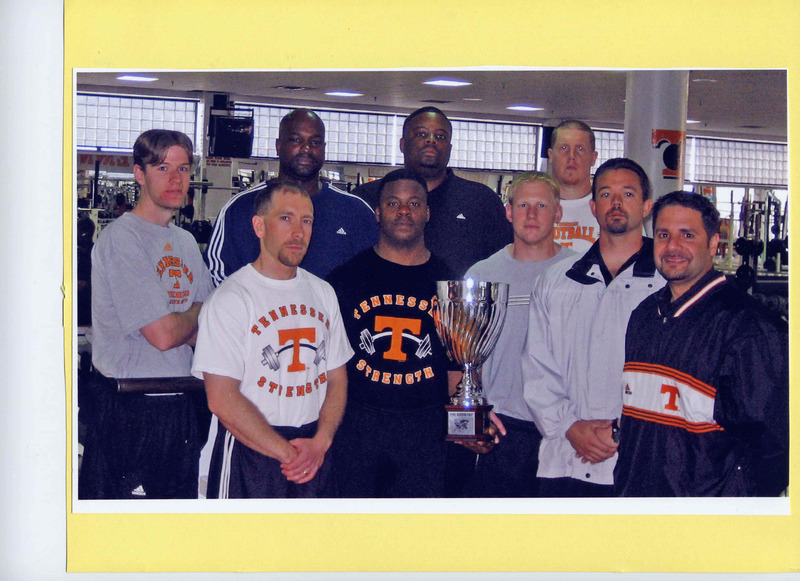 In 2000 Coach Gayle Hatch established the Hatch Cup between two of his top protégées, LSUs head strength coach Tommy Moffitt and Tennessees head strength coach Johnny Long. 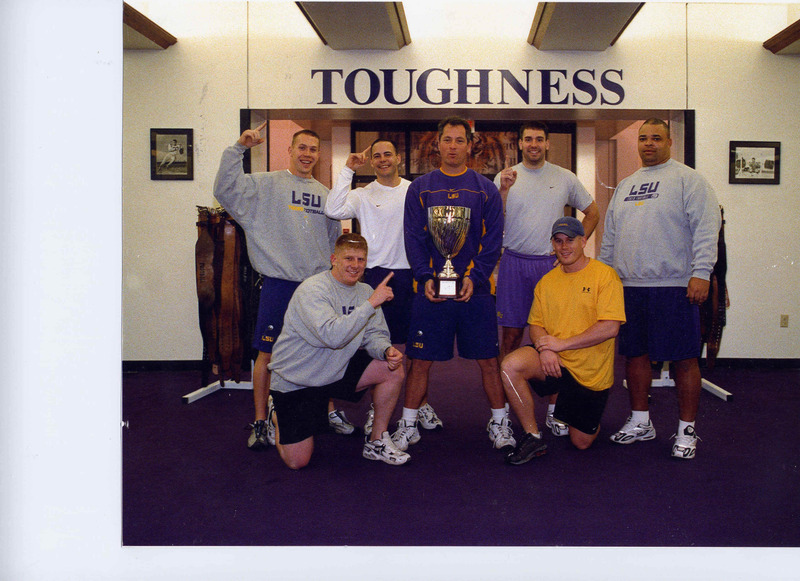 The award is moveable and is currently proudly on display in the LSU weight room since LSU was the winner in the last meeting of the two schools. LSU defeated Tennessee 21 to 14 in the 2007 SEC Championship Game. LSU is up 4-2 in the "Hatch Cup Series".